Looking for a secluded waterfront lot with acreage then you must come see. 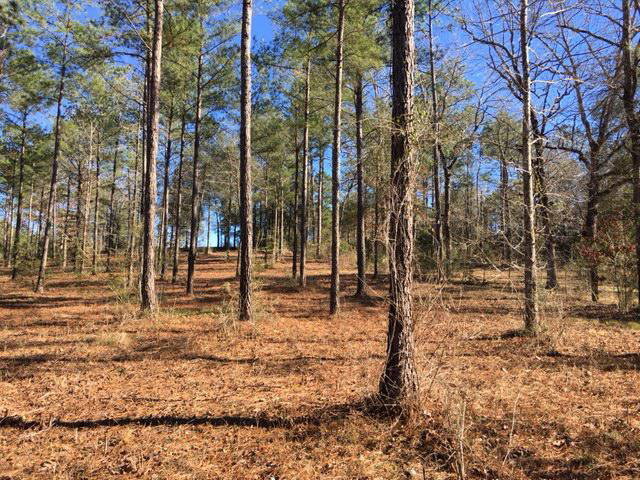 Lot is very well maintained in one of the newest subdivisions in Covington County. Great place to build on a hill looking down to the water.